and to gain a more profound sense of clarity? 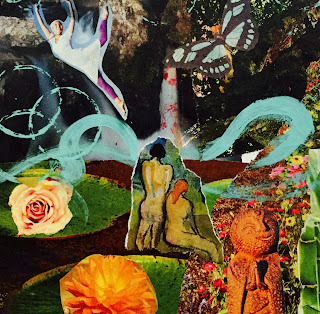 During this creative, inspiring and intuitive process, where you will journey deep and gain a stronger connection to your inner guidance as you create a beautiful and inspirational art collage that has deep meaning and significance to you. We will begin by using various techniques that allow you to connect with spirit, your guides, and inner wisdom. You will then be invited to choose from a variety of images that speak to you. You do not need to understand why you are attracted to the images you choose, just know, they are speaking to you for a purpose. You will cut, and glue the images on a blank card, add paint, and watch it magically evolve into a beautiful, artful, and meaningful Wisdom Card. This process will expand when you are paired with a partner to explore a technique that allows the message of your card to reveal deep insights, inner wisdom, and clarity you have been seeking. Your partner will ask you several questions and will write down the messages that unfold for you. You will then have the opportunity to do the same for your partner. Upon completion, will have your beautiful Wisdom Card and the written messages and insights to take home for continuous inspiration and expansion. to journey inward to discover your unique truth. with any questions or thoughts you’d like to share. Deep within, there are bits and pieces of a story yearning to be restored. Perhaps, you’ve carried it around and assumed it was yours to own. This story limits you from living your best life. · Be guided to take back your power during a restorative meditation, transformative Energy Medicine Techniques and movement. · Discover clarity and release your inner critic with the use of writing prompts, creative play and exploration. · Open your heart and honor your new story as you create an artful series of “I am” Truth Cards. Through a process of creative expression, you will use stamping, colored makers, paint, and pastel chalk to make a deck of 8-10 meaningful Truth Cards. 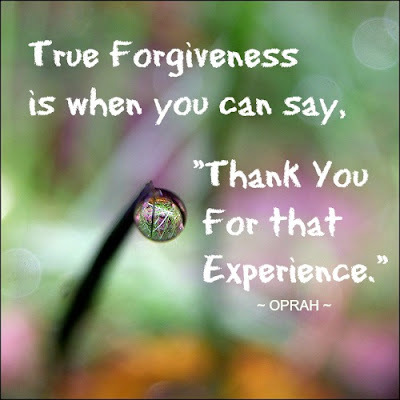 The Truth Cards will sustain your True Story, and guide you to live the life you deserve. 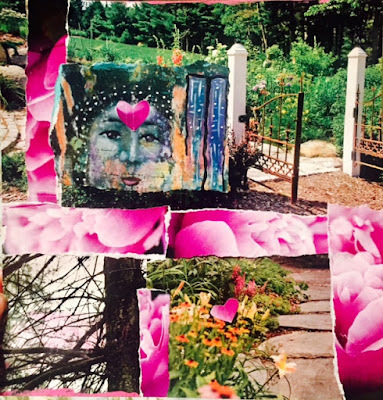 We have created sacred space for 10 women. please respond promptly to reserve your space. This gathering will fill quickly. What if you had the power to create a life filled with joy, peace, and balance? Do you want to live your life feeling grounded, vibrant, aligned, expansive and connected to yourself and others? Join us, as we connect to our deepest selves and begin to cultivate the life we desire. In this two-hour interactive and hands-on workshop, you will be guided through a process of meditation, creative-expression, mindful interaction, and playful intention as you create your personal manifestation board that will guide you to live an extraordinary life. All supplies are included. Feel free to bring any photos or words that speak to you. You are the author(ity) of your story. In this 2 hour interactive and hands-on workshop, you will explore the stories you keep retelling and reliving: how they've shown up in your life, how they guide you, and how they may keep you stuck. You will experience various techniques including creative-expression, journaling, energy therapy, and the Law of Attraction to assist in restoring and renewing the story you tell yourself and others. During this process, you will create your own personal Truth Cards that will act as your compass and lead you in the direction of the life you desire to live. No writing or art experience is required. All supplies are included. Please bring a sense of adventure and play, and an open heart to listen to your wise voice. Are there things in your life you wish were difference… but you don’t know how to change? Find out how to release your fears and clear the limiting beliefs that hold you back from creating the life you want. In this workshop, you will experience tapping, also known as Emotional Freedom Technique (EFT), a process proven to effectively eliminate self-limiting beliefs and overcome obstacles that lead to fear, anxiety, chronic illness and pain. As a Certified EFT Practitioner, Eydie Kugler will guide you through a simple process that may help you decrease feelings of overwhelm, eliminate food cravings, enhance relationships, elevate joy, and accelerate success, empowerment and transformation. Hand-outs will be included in this workshop. Writing a letter to your past or future self is an intimate act of self-love and healing. Imagine writing a letter to your younger self. What would your younger self want to hear from you? What would you write to comfort, support, or accept that younger part of you, knowing what you now know? Or, imagine writing a letter to your future self, 6 months, 1 year, or 5 years from now. What will you manifest for yourself in the future? Join us during this process of play and exploration. We will begin with a guided meditation, leading us to playful doodling, stamping and coloring, to create a meaningful and artful card written to you, from you. This workshop offers an opportunity to open your awareness and deepen the connection with your body (home), mind (ego), and soul (highest self) to expand its relationship through honesty, authenticity, acceptance, love and joy. Ultimately, connecting you deeper to your true essence. Discover ways to cultivate honesty, authenticity, clarity, and insights to deepen your relationship with your soul. When you nourish your soul (highest self) and give it voice, you add a new dimension to your life. Creating Wisdom Cards is a fun, inspiring and intuitive process. In this playshop, we will begin with gentle movement, followed by a guided meditation. You will then be invited to choose from a variety of pictures that speak to you. You do not need to know why you are attracted to the picture, only that you are. You will tear, cut, and glue the pictures on your card, and watch it magically evolve into a beautiful, artful, and meaningful collage. This process will expand when you are paired with a partner to explore a technique that allows the message of your card to unfold and reveal deep insights, wisdom, and clarity that is seeking you. Your partner will write down the messages for you, and you will the opportunity to do the same for your partner. Upon completion, will have your beautiful Wisdom Card and its written messages to take home for continuous inspiration and unfolding. You are invited to join us in excavating deep into “The Heart of Forgiveness”. Together, we will create a sacred space where we sift through the soil of our soul and allow it to share its infinite wisdom. Deep within the landscape of your inner world rests your Truth, your Voice, your Fire Stories, the poetry of your heart and soul, all that you are and want to become-free of pain and suffering, free of resentment, anger and bitterness. Bonus: Two people will be gifted either a one hour Coaching session, or a one hour energy therapy session which will be scheduled within one month of the workshop.